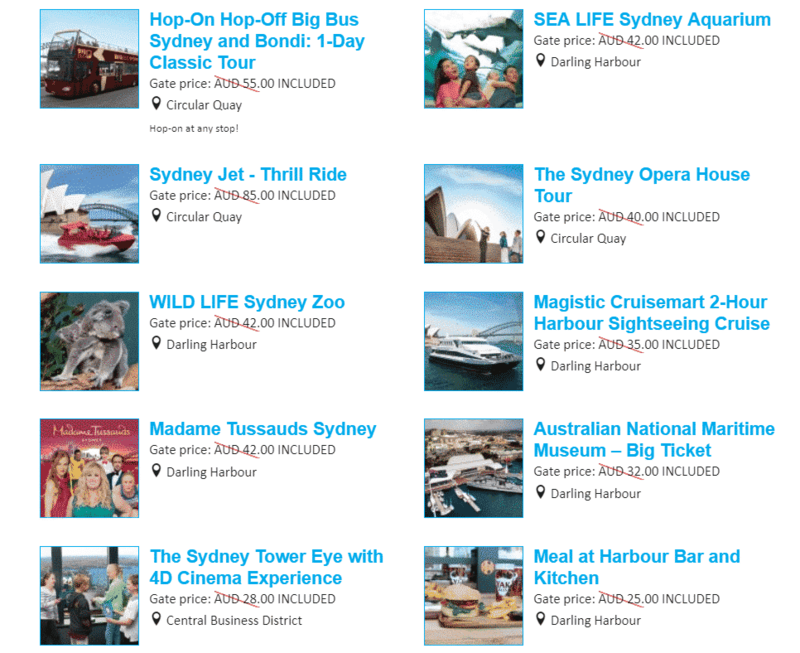 For those looking to see a range of attractions during your time in Sydney, you should purchase a Sydney Attraction Pass. 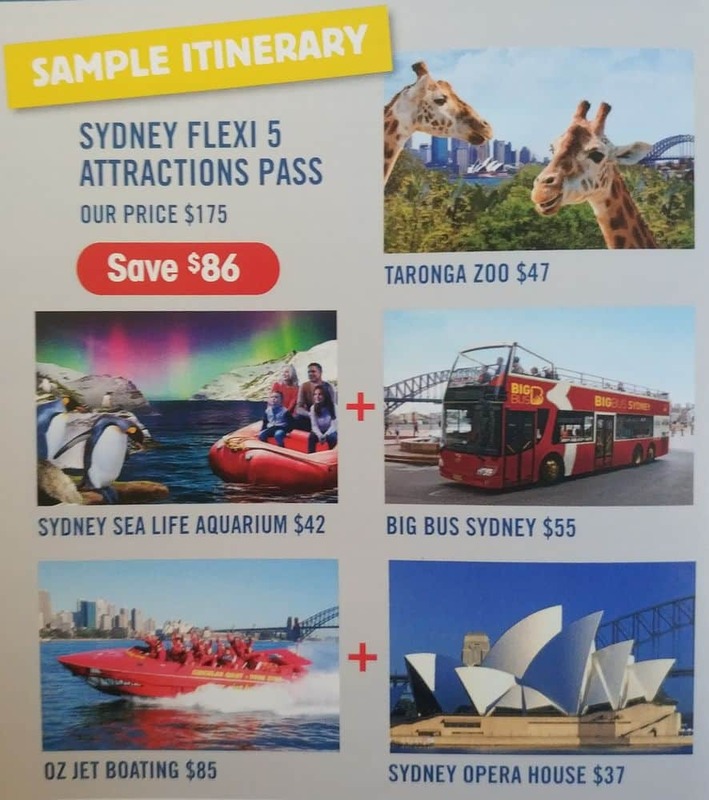 The Sydney Attraction Pass is the best way to get a discount on admission to all the major attractions in Sydney; including the Sea Life Sydney Aquarium, Madam Tussauds, Wildlife Sydney Zoo, Sydney Tower Eye and so many more! 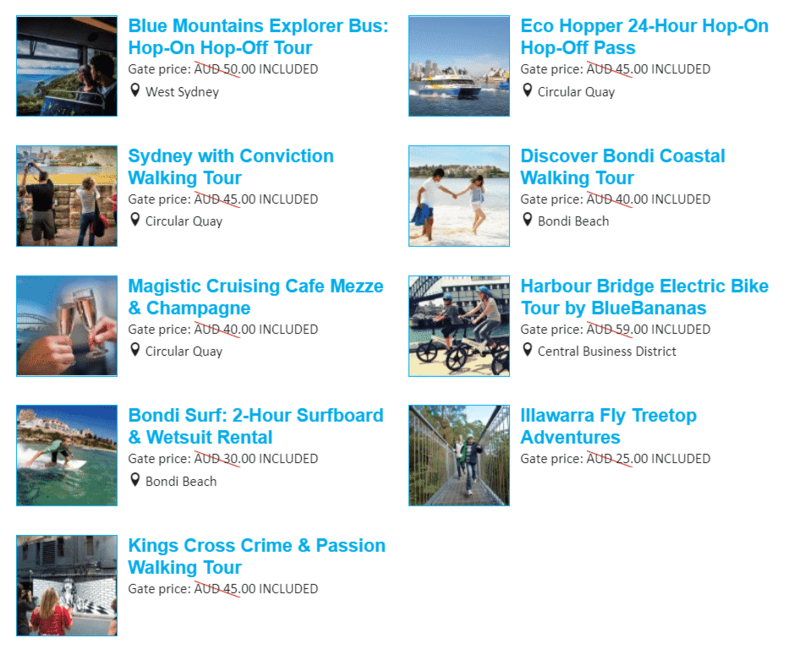 These passes offer discounted single admission for anywhere up to 3, 4 ,5 ,or even 7 of the popular Sydney attractions. The Wildlife Sydney Zoo is a fabulous attraction overlooking Sydney Harbour where you can visit with a number of Australia’s most amazing native species. If you are interested in learning about Australia’s marine life, then include the SEA Life Sydney Aquarium and enjoy one of the largest aquariums in the world. 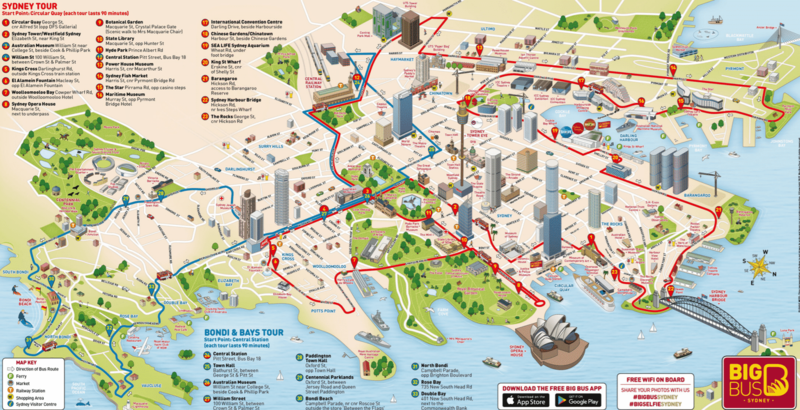 Get a birds eye view of Sydney by visiting the Sydney Tower Eye. An icon on the Sydney skyline, Tower Eye will give you a view of Sydney available from no other location. Head over to Madame Tussauds Sydney where you will get up close with hundreds of famous characters, historical figures and famous people. Get a photo with your favourite celebrity or sports hero. 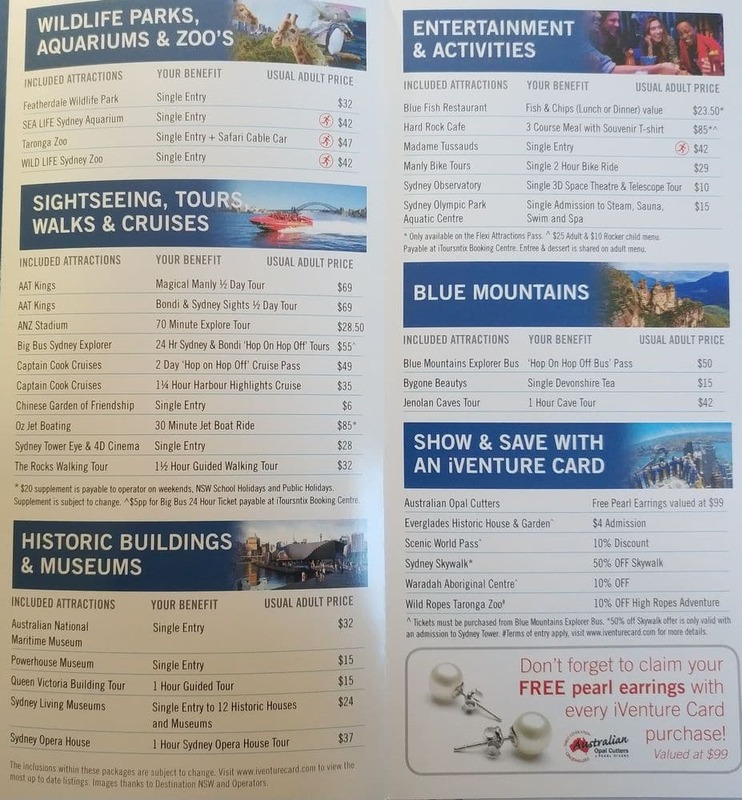 The Sydney Attraction Pass can be used for Single Entry for up to 30 days after you activate your first attraction. So enjoy discounted tickets online and click the link below to book a Sydney Attraction Pass today!